Debut Date 18 Sep 1980. Pitcher 2 Years. 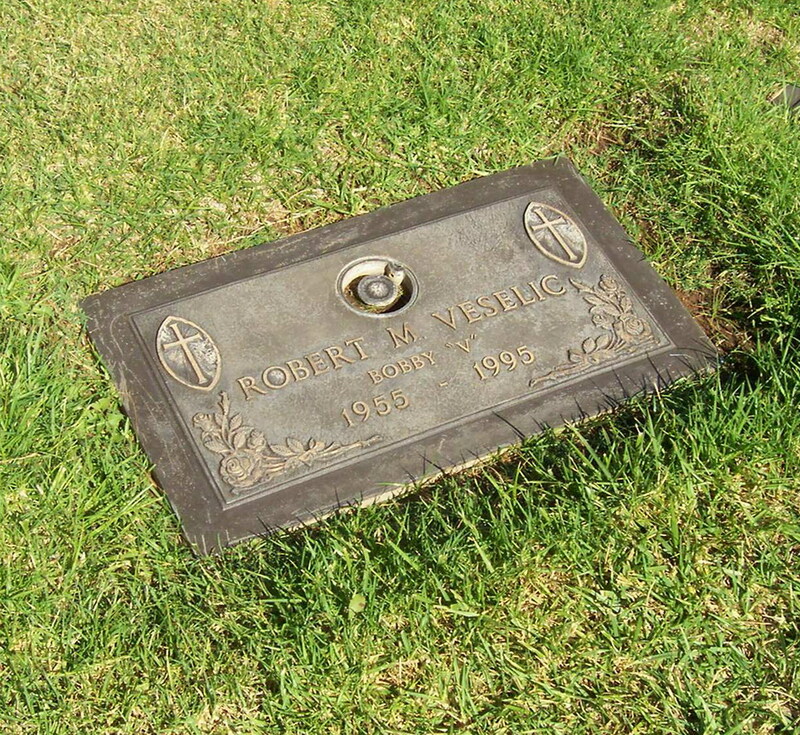 He was a pitching coach at Cal Poly in Pomona CA and a warehouseman for Ralph's Grocery Store. Died from melanoma.